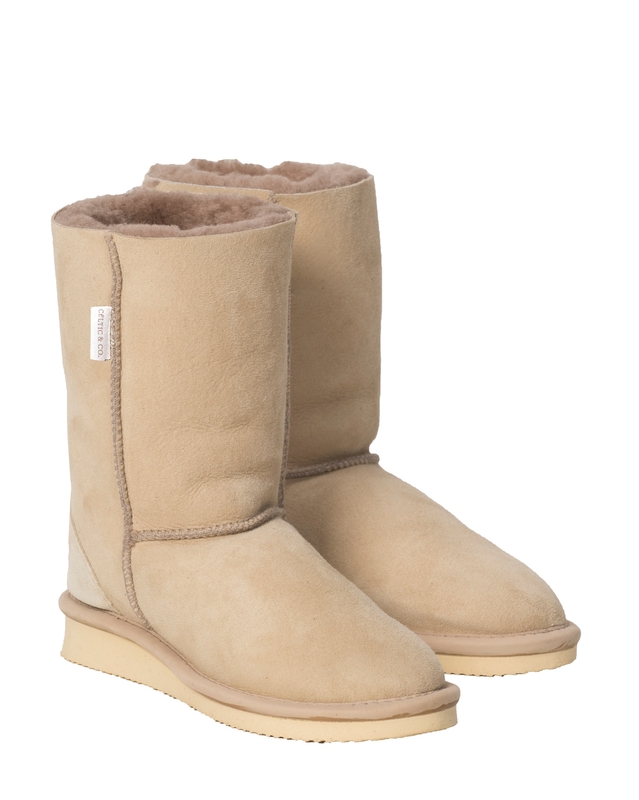 The most naturally cosseting and comfortable indoor footwear you can own. Handmade in Cornwall with customary Celtic quality and durable shallow-tread soles that won’t bring dirt from outside in. 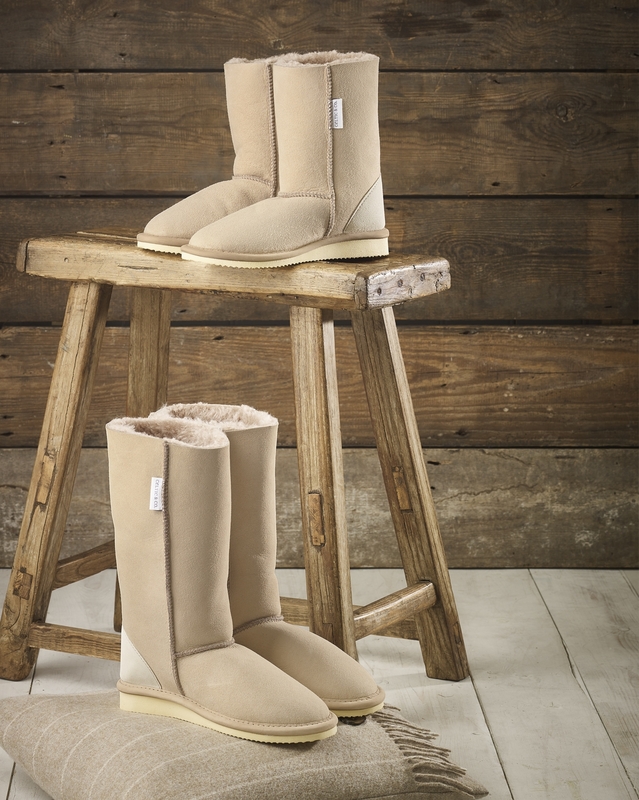 Go on, cherish your feet – and wear without socks to get the full benefit of the sheepskin fleece inner. 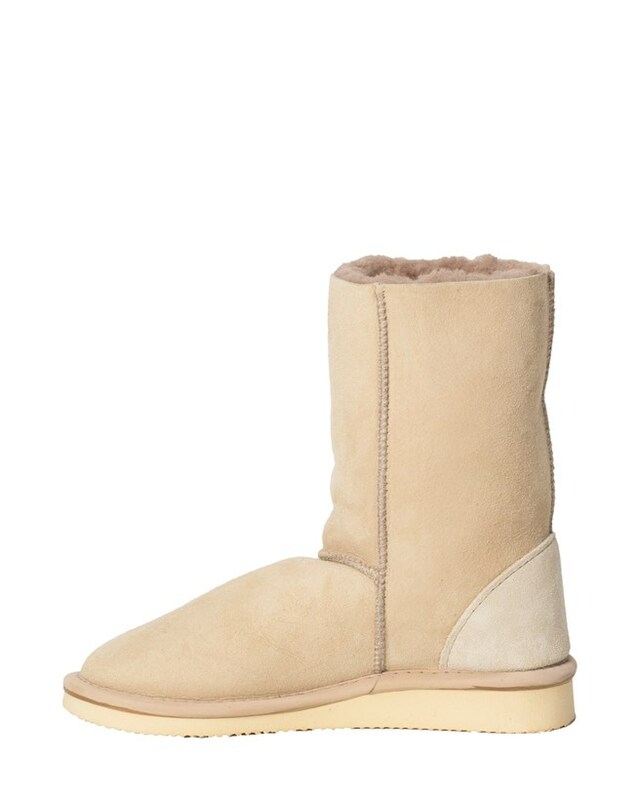 Was crossing my fingers that the boots would arrive in time for my husband's birthday as the website said they were in production. They made it and he's delighted to have a brand new pair to replace his very well worn old faithfuls. Bought last pair of these for dad about 15 years ago!!! They last. Suggestion not negative comment would be for ankle to be a little wider and also more room over foot as last pair were slightly more roomy. This is only because dad now elderly and with Parkinson's disease struggles to get ankle in as their narrower. Now for us to get rid of old ones as he wants to keep new ones for good!!! Hopefully he gets another 15 years wear out of these!! Oh and perhaps a darker colour choice. Just thought customers might like to know that I have had my pair of house boots for at least 5 winters and they are still going strong. The soles are getting a little thin now and they could do with a clean but all the stitching is as good as new and they are still beautifully warm. 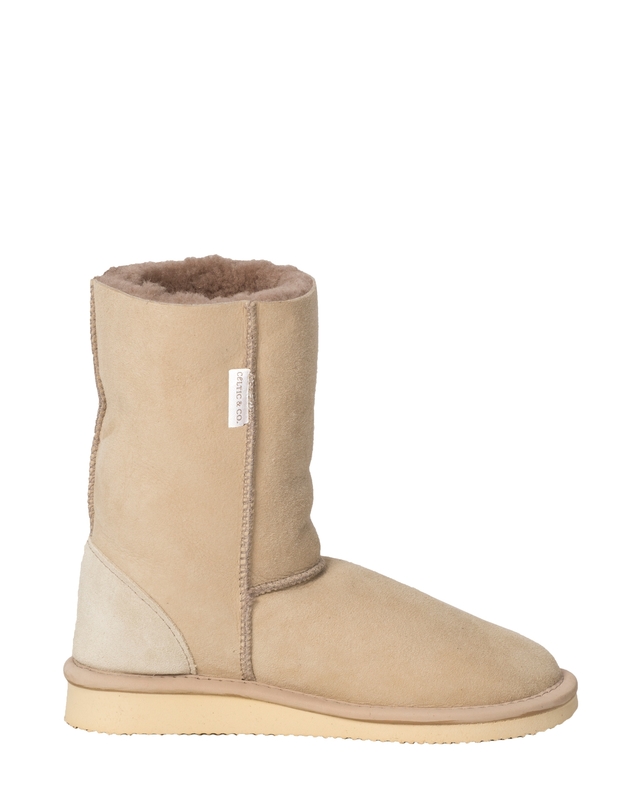 Supremely warm and snuggly and very, very comfortable. Whats not to like! Roll on Winter! Quality is outstanding and the delivery was fast and efficient. Well Done Celtic!